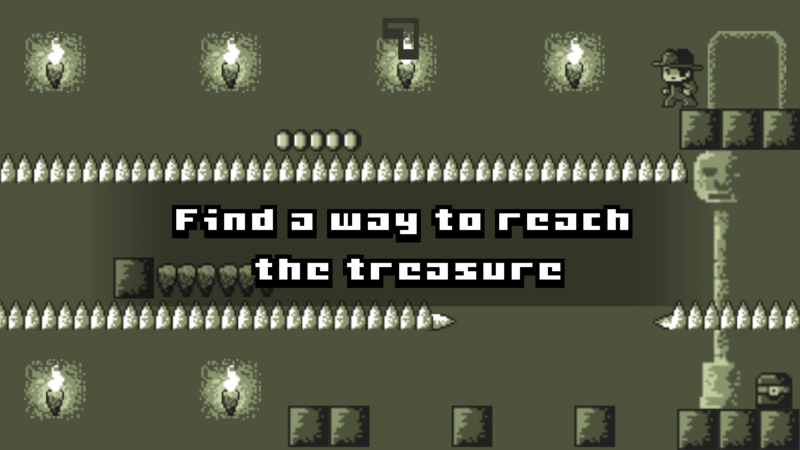 Will you dare to explore ancient temples in search of treasure ? 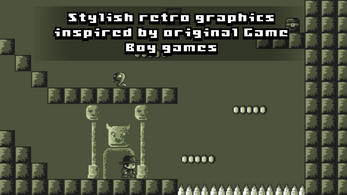 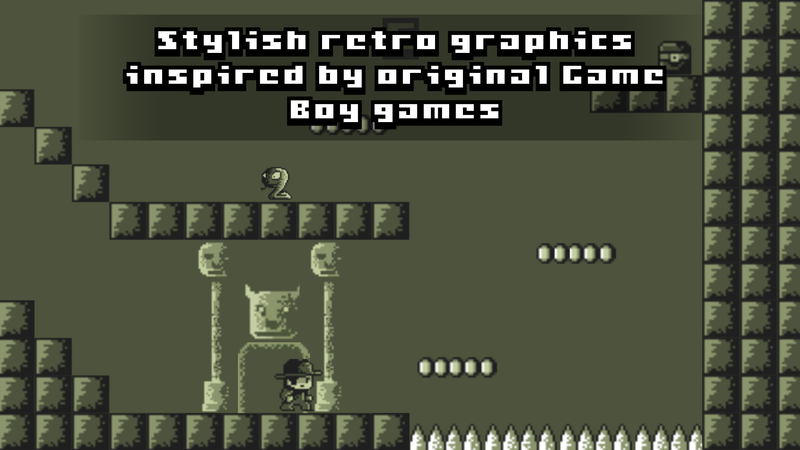 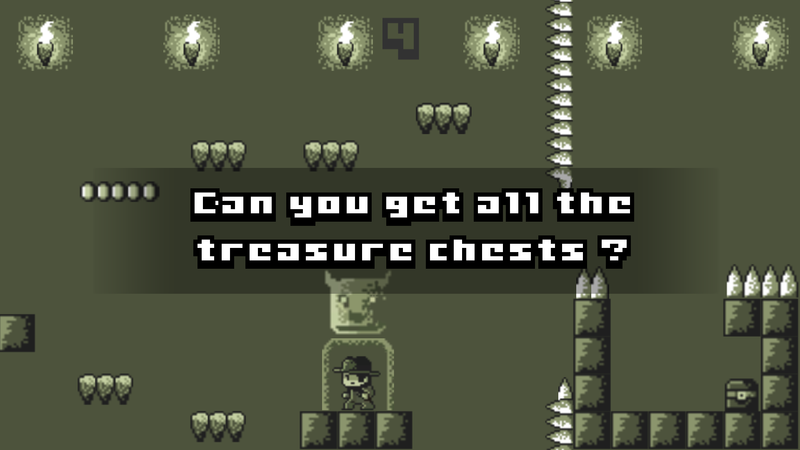 Take on Dave and explore the ancient temples in search of treasure chests. 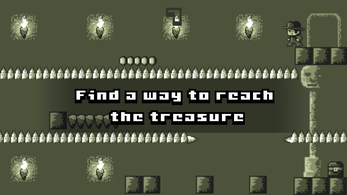 Run, jump, and avoid enemy snakes, mummies and other strange creatures in search of treasure. 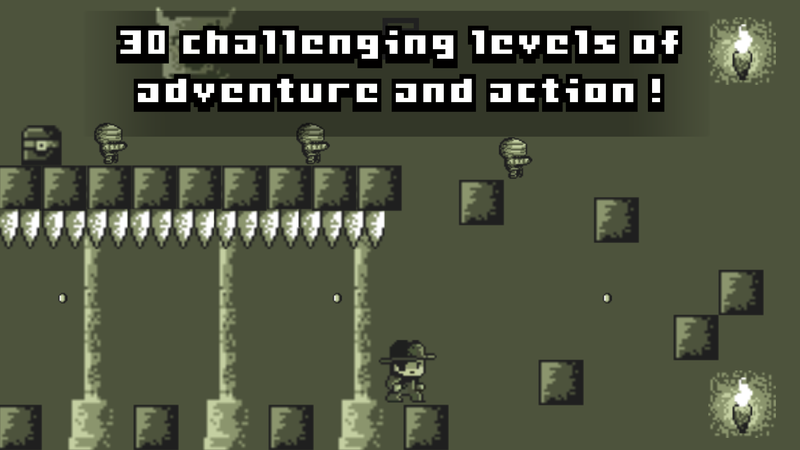 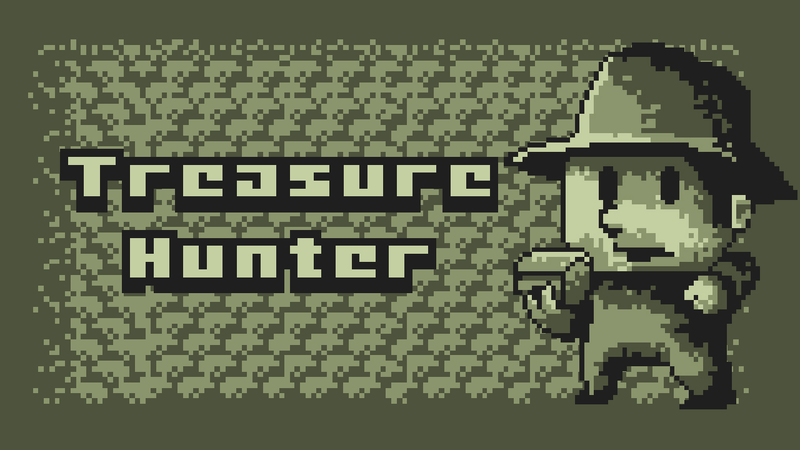 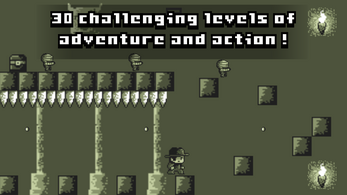 Treasure Hunter is a logical platformer in which you have to find a way to reach your goal. 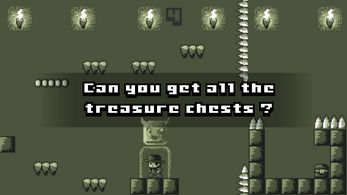 Can you get all the treasure chests ?